Oh the traditional pumpkin pie! There are so many versions of this dish it took me a while to find this one. This is a classic – and my FAV. 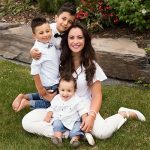 Try this out – I hope you love it as much as I do! Combine all the ingredients until you have a smooth, liquid-like product. (I’ve blended and hand-mixed – both work, just ensure you incorporate all ingredients well). Bake for about an hour (or until filling is set in the centre) at 375 degrees F.
Allow to cool before serving (about 30 mins). Top with whipped cream and sprinkle some pumpkin spice on top! 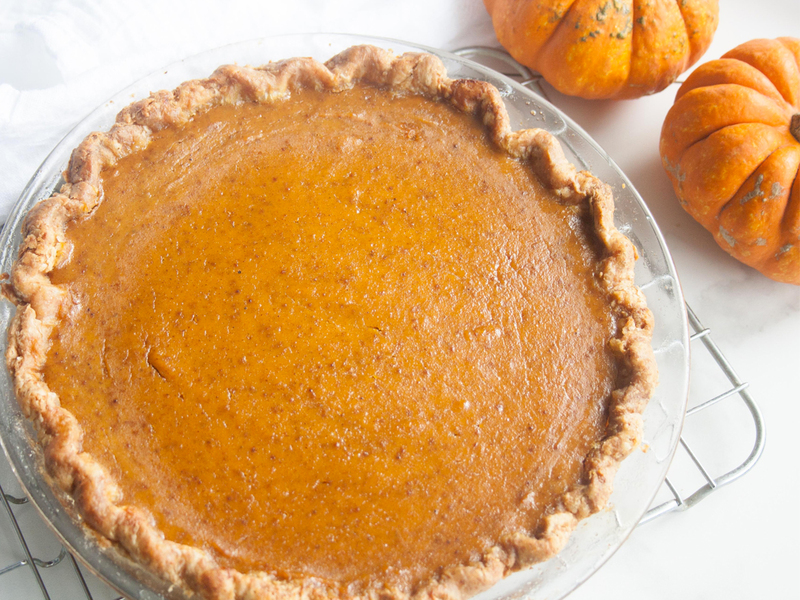 This is a pumpkin pie recipe that you can enjoy all season long! If you’re making your own pie crust, I have the perfect recipe: Perfect Pie Crust.